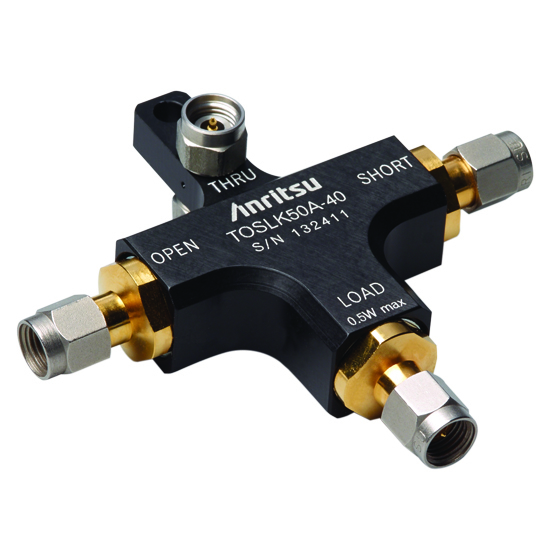 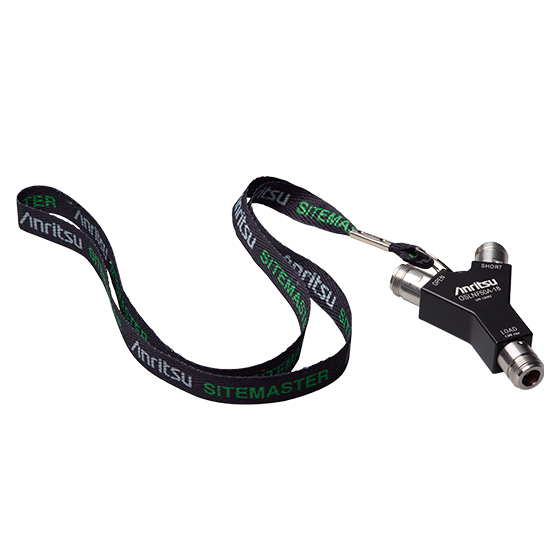 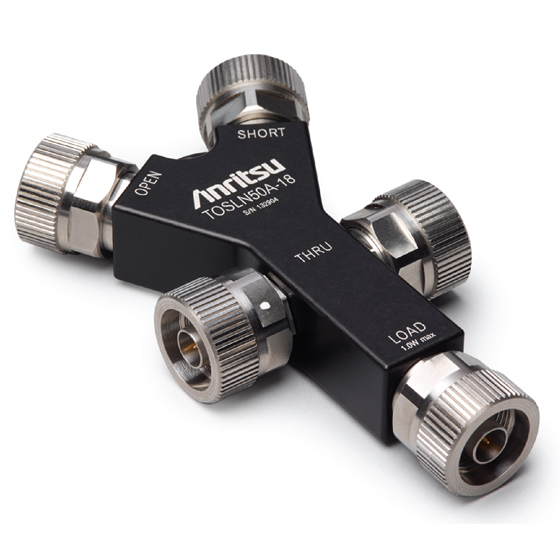 Anritsu adds flexibility when performing a calibration by offering a combination of calibration kits that are small and portable. 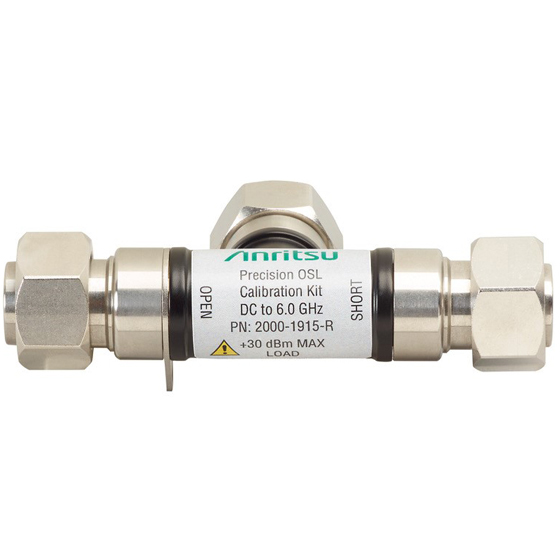 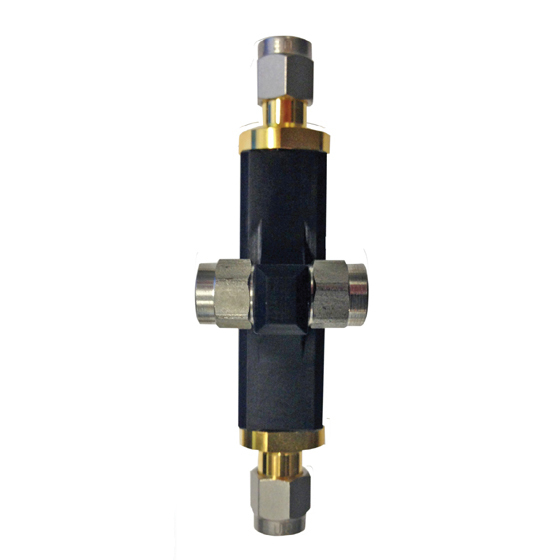 These calibration kits are based on the user's calibration needs and feature an Open, Short and Load with optional Through standard if needed. 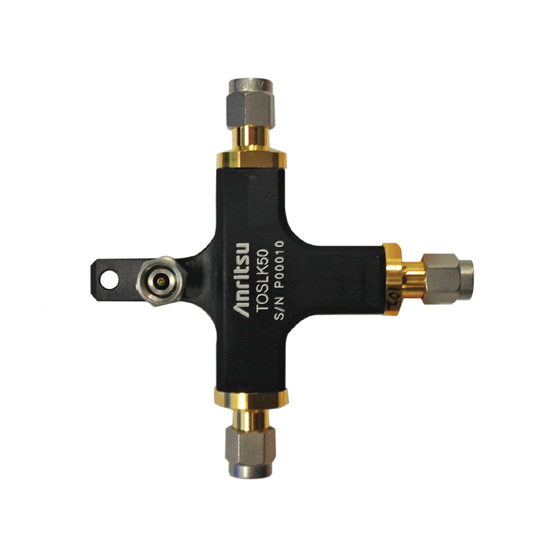 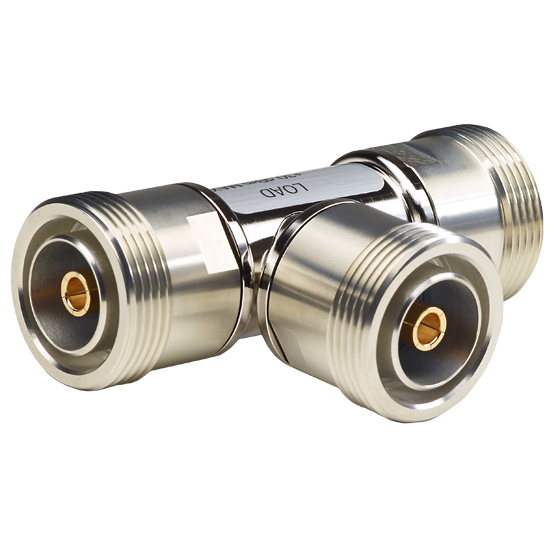 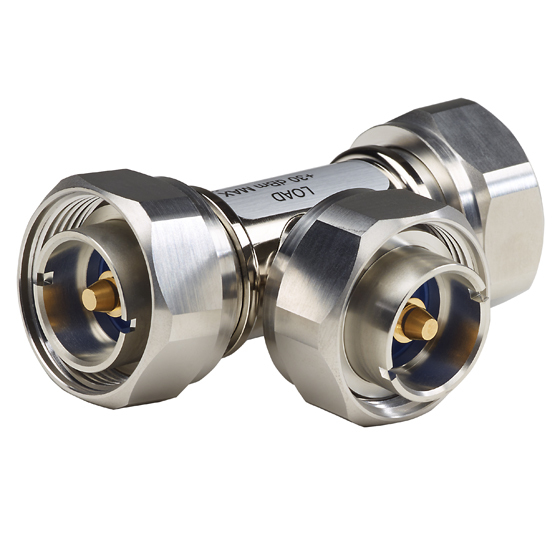 The OSL series open/short/load are used on the test port of both handheld and benchtop Vector Network Analyzers to establish a reference for accurate measurement. 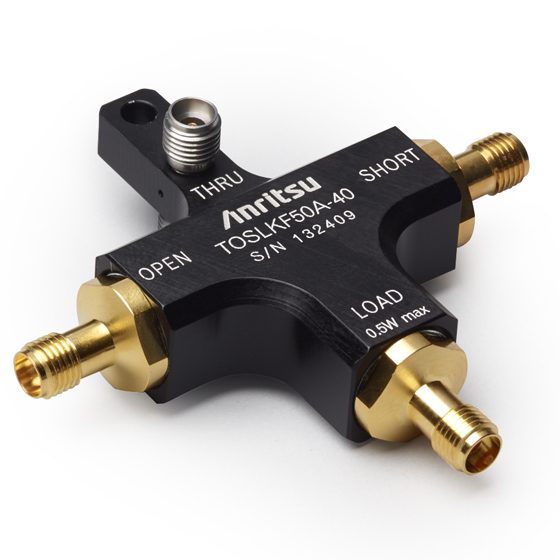 The TOSL series Thru/Open/Short/Load calibration kits have been designed to provide superior measurement results when used with precision instruments. 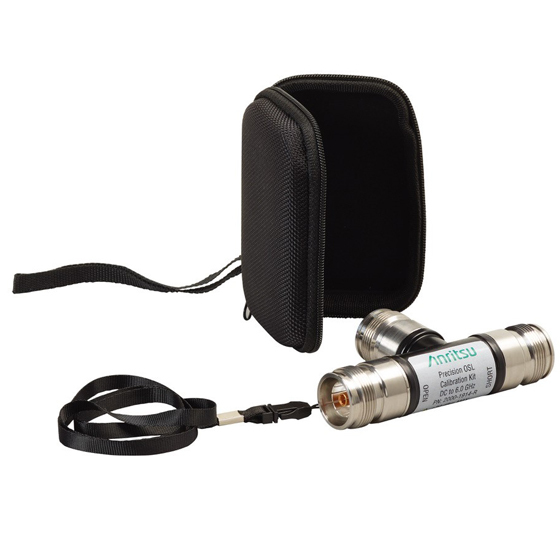 It is designed for use in both field and lab environments.